Individuals attending this course must hold an expired or soon to be expired Climber/Tower Crane Rigger license. 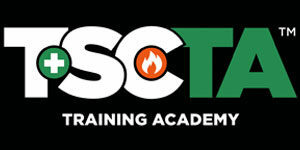 Students attending this course must present their original Climber/Tower Crane license. Per the DOB’s recent amendment to section §104-06 of the Title 1 of the Rules of the City of New York, effective as of 5/25/2017, a Climber/Tower Crane Rigger must complete a Department approved 8-Hour Climber/Tower Crane Rigger Renewal Training Course one year immediately prior to the license or certificate expiration. 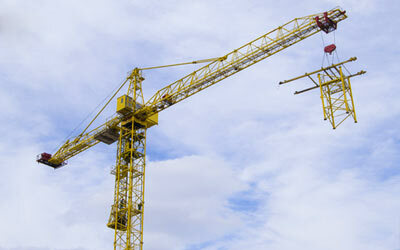 Climber/Tower Crane Riggers who are intending to renew their certification. This course refreshes the knowledge of licensed crane operators, licensed riggers, rigger foremen on the proper procedures for crane assembly/disassembly, crane inspection, crane operator communication, how to prevent accidents with cranes and hoists and proper fall protection techniques. Topics covered include industry standards and best practices, rigging requirements, lifting and lowering loads, use of slings, signaling, pre-lift planning, industry standards and best practices, and a review of the NYC Construction Codes, OSHA 1926 as it relates to cranes, derricks, and rigging.